you never knew didn't exist. Watch out for polar bears as you peek into the gray void that is schooling in not-Antarctica. Try to keep up as we take a jog down memory lane, recounting very predictable surprises. Plunge into the Serengeti with us as we search for well know facts and prevaricate on obscure trivia. Prepare to discover the true meaning behind Labor Day and it's surrounding English traditions. 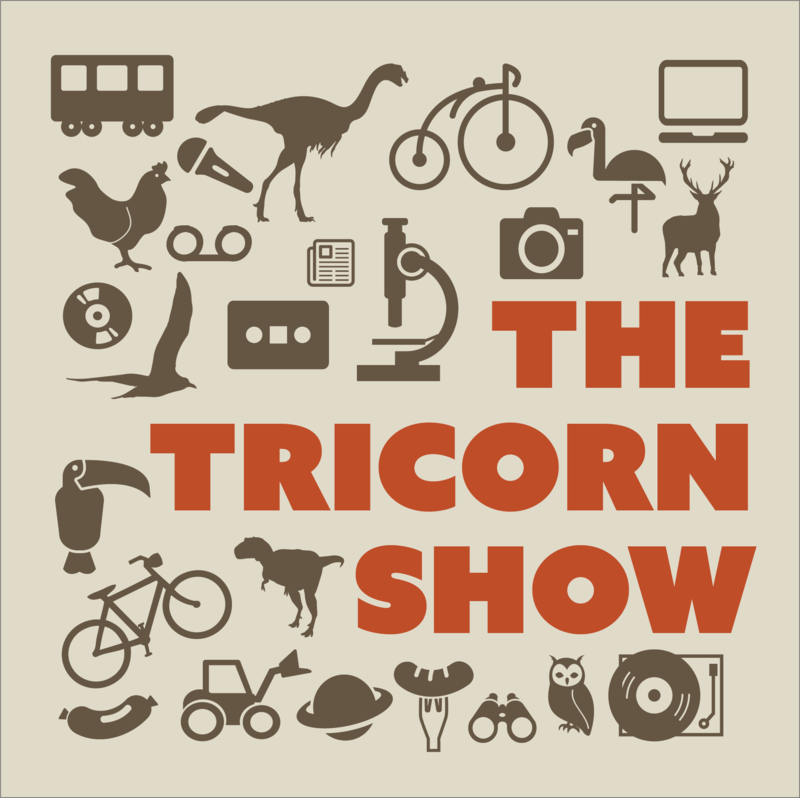 Welcome to the maiden episode of the Tricorn Show. May you find your prize at the end of these bits. © The Tricorn Show. All rights reserved.